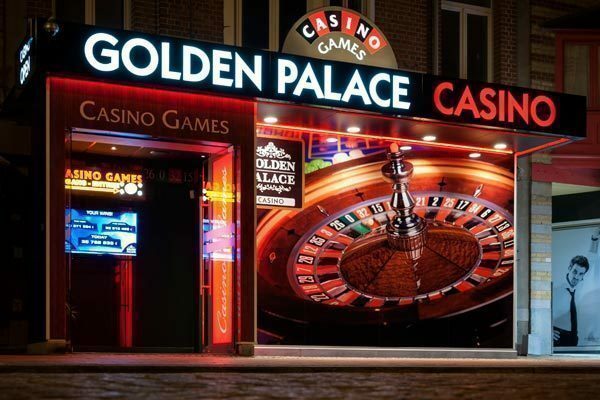 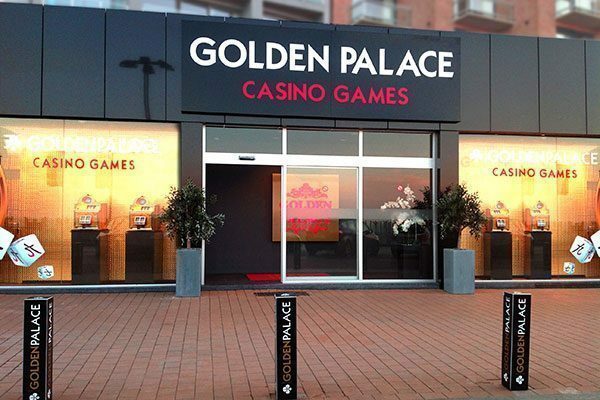 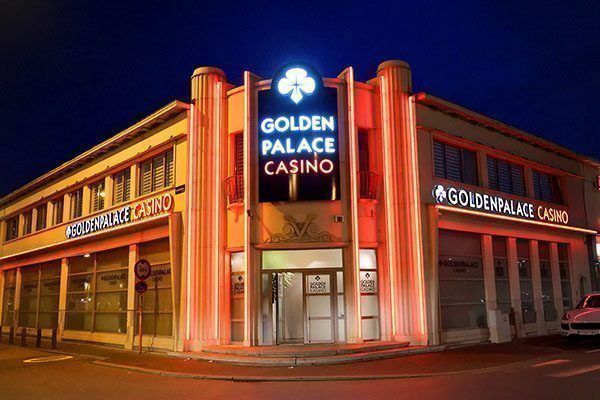 Find the greatest entertainment at Golden Palace Tubize! 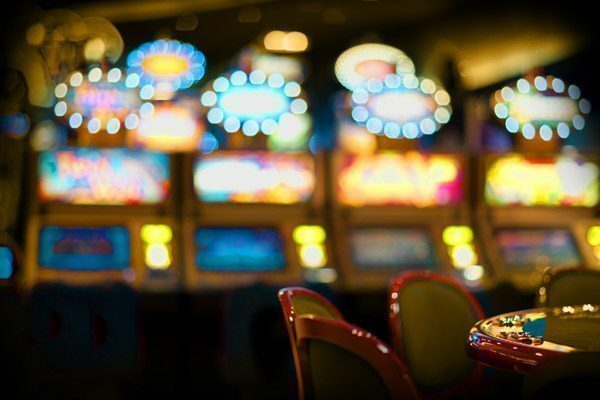 You’re looking for a new hobby? 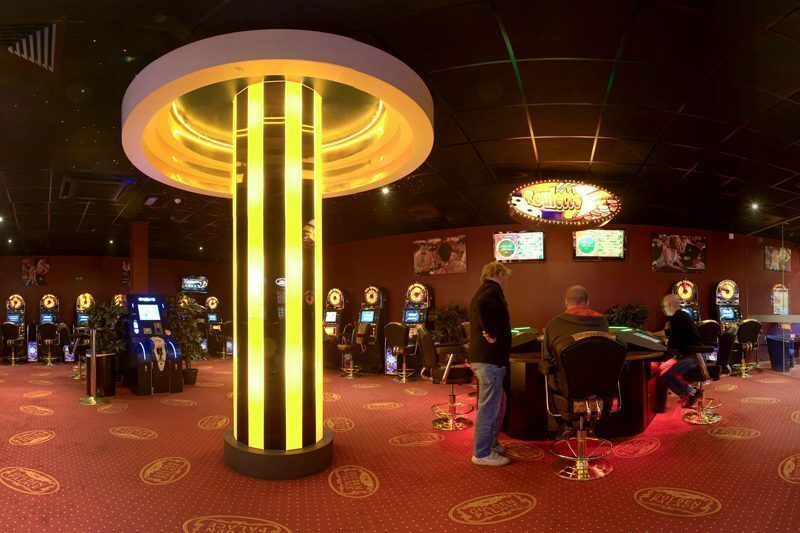 Our gaming hall is there for you! 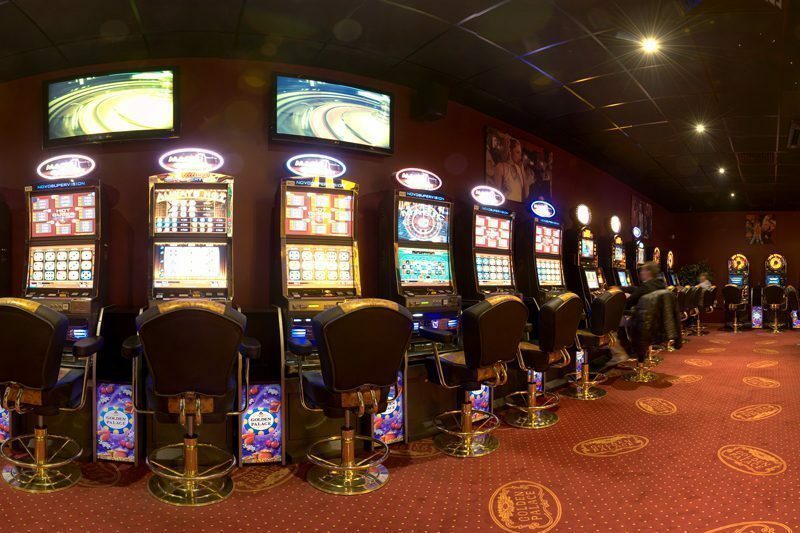 Tension, thrills, excitement… That’s what awaits you playing at one of our slots! 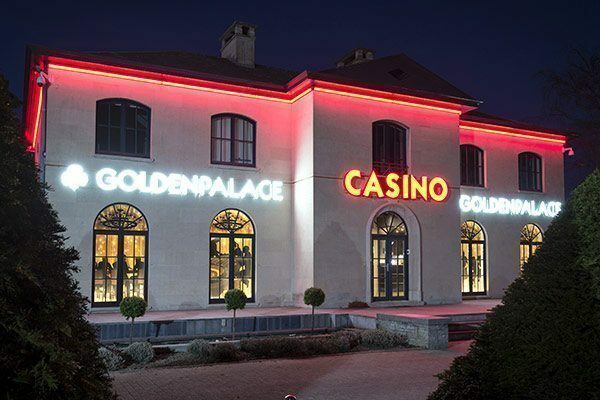 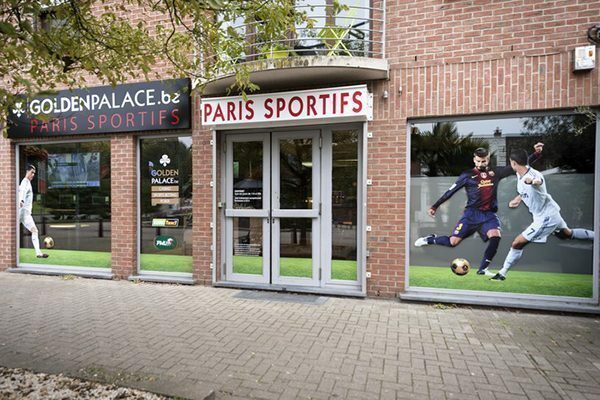 Lose yourself in a great gaming hall not far from the Tubize train station. 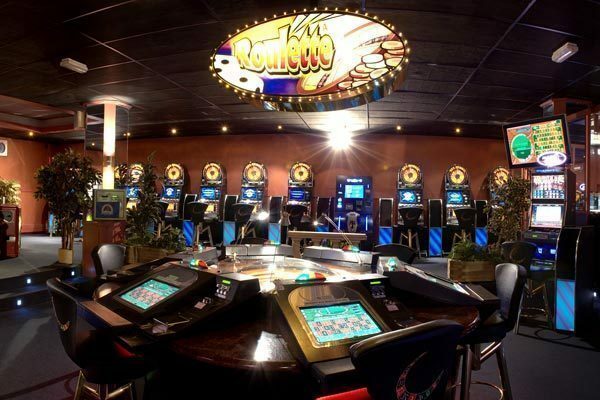 This hall is full of casino games, one even more exciting than the other. 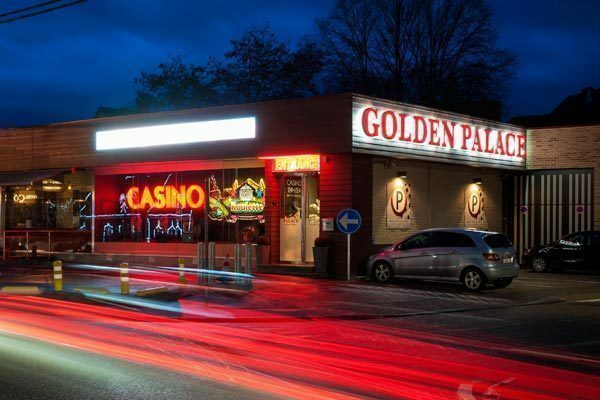 Discover a spacious environment, with a professional and courteous staff that will offer you personalised service! 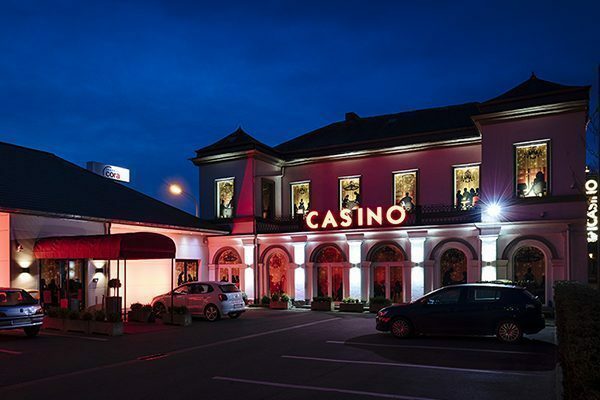 As the hours pass, the hall goes into an electrifying nightlife atmosphere. 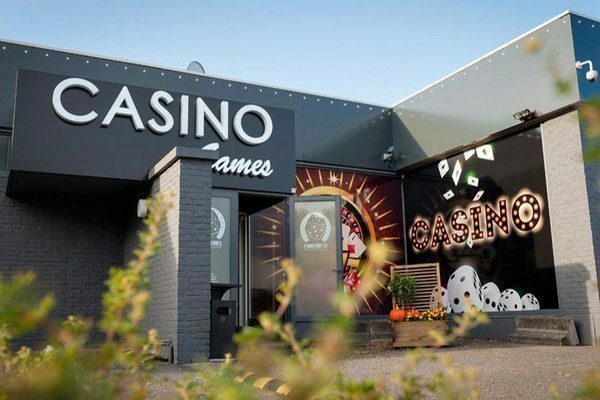 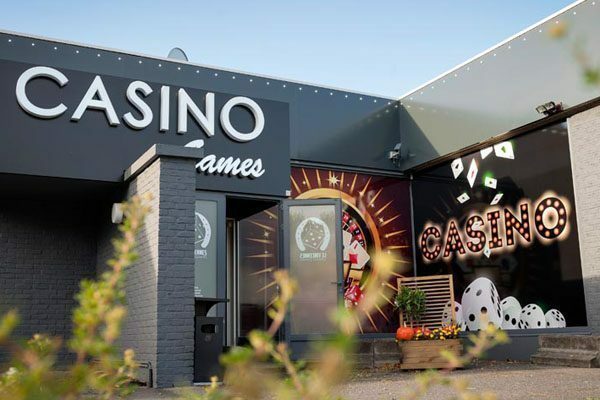 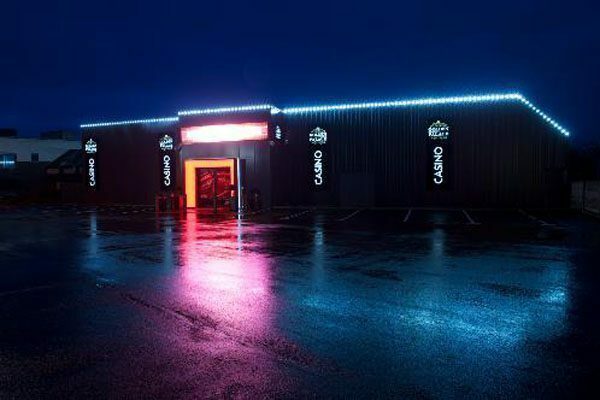 It’s the ideal location for players looking for some fun and games in the small hours of the night.